In the year 202 AH, after the martyrdom of Imam Reza (AS) in a place around Toos called Sanabad which came to be known as Mashad-e-Reza (Place of Martyrdom) the main nucleus of todays or the present Mashad came into existence. Sultan Mahmood Qaznavi built a mausoleum on the shrine. 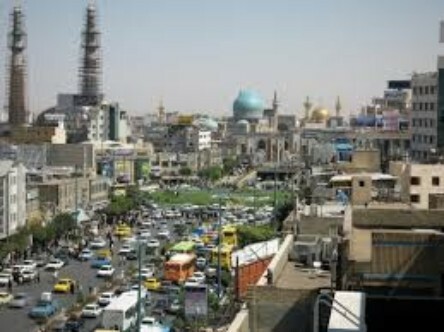 Due to the destruction of the city of Toos in the 7th century AH, people flocked to the city of Mashad. At first, the area of Toos was inhabited by non-Aryans and some parts of it was conquered by the Arabs during the reign of the Caliph Osman. It was annexed to the Islamic territory in the time of Caliph Omar. The city of Toos was one of the first to be plundered and destroyed like the other cities of Khorassan by the Mongols. 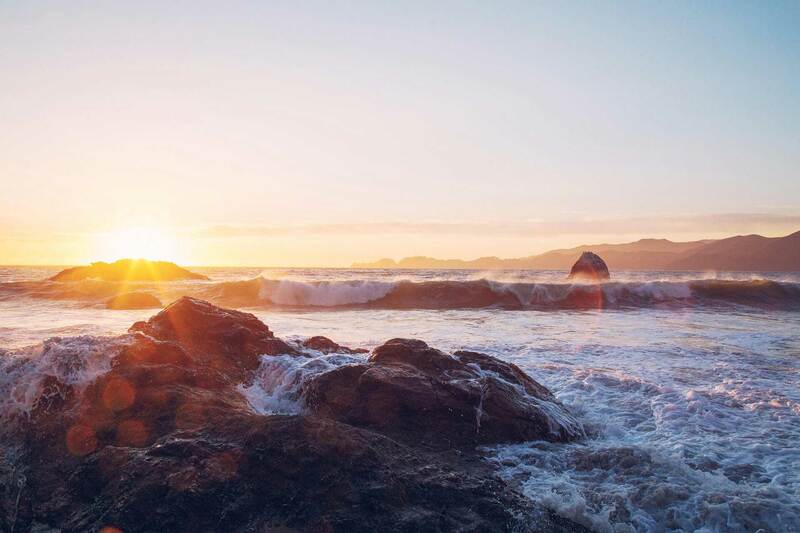 The city of Toos due to its delicate and sensitive position was subject to upheavals during the Teymourian and Ilkhanan period. Being passed through, hand to hand between different governments, people were massacred. 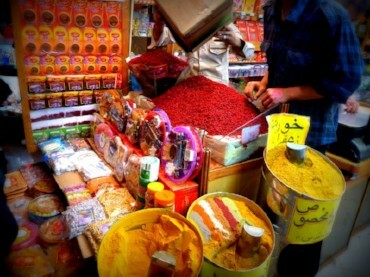 Ultimately in the year 807 AH, Shahrokh, the son of Amir Teymour ascended the throne and since then Toos has developed and thrived, and from the second half of the 9th century AH, it came to stand as a suburb of Mashad. Ruins of the old city of Toos have come to remain. 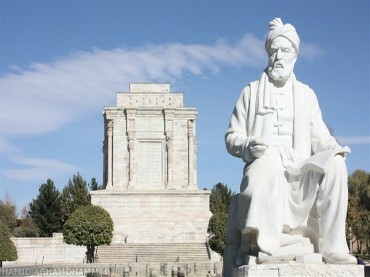 But the present day Toos has guarded its importance due to the fact that the tomb of the great Iranian poet Ferdowsi is located there. 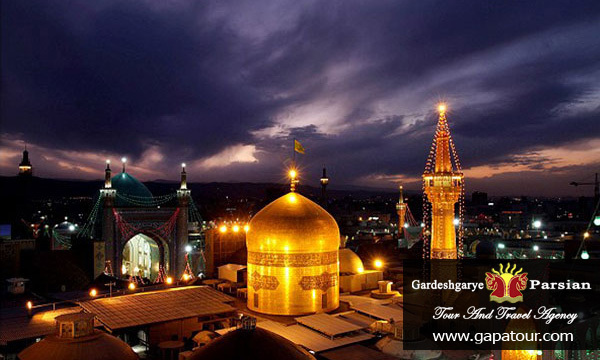 However, today Mashad has a unbreakable link with the history of ancient Toos and annually hosts thousands of pilgrims and visitors and is one of the focal points of pilgrims for the Shiite. 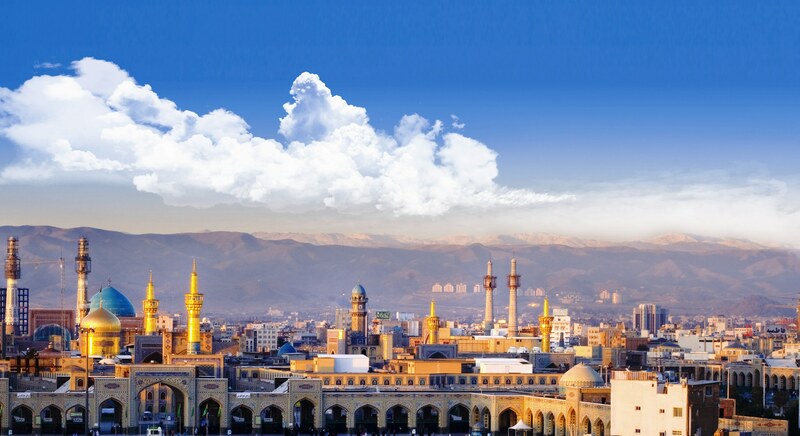 Mashhad is located in a valley between two mountain ranges, the valley of the Kashaf River. As with many cities located in intermontane valleys, access to underground aquifers is through a series of canals (qanāt) drilled downward into the slopes of the mountains. 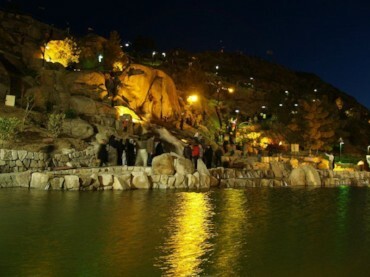 The metropolitan area is subject to earthquakes, and seismic activity in outlying areas, such as Qāyen in 1997 and Bam in 2008, has also been recorded in Mashhad.